The power extension is one of the best places to hide a spy bug. 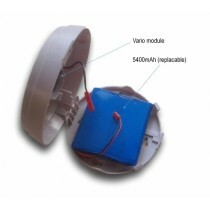 GSM Spy Bug in power extension is equipped with a noise detection function and a spare battery, so it will keep functioning even during a blackout. In contrast to mass produced power extension spy bugs produced in China, this device is constructed in our very own workshop, and is placed into a power extension freely available in the Czech Republic. Again, in comparison to the Chinese spy version, this model remains completely inconspicuous. 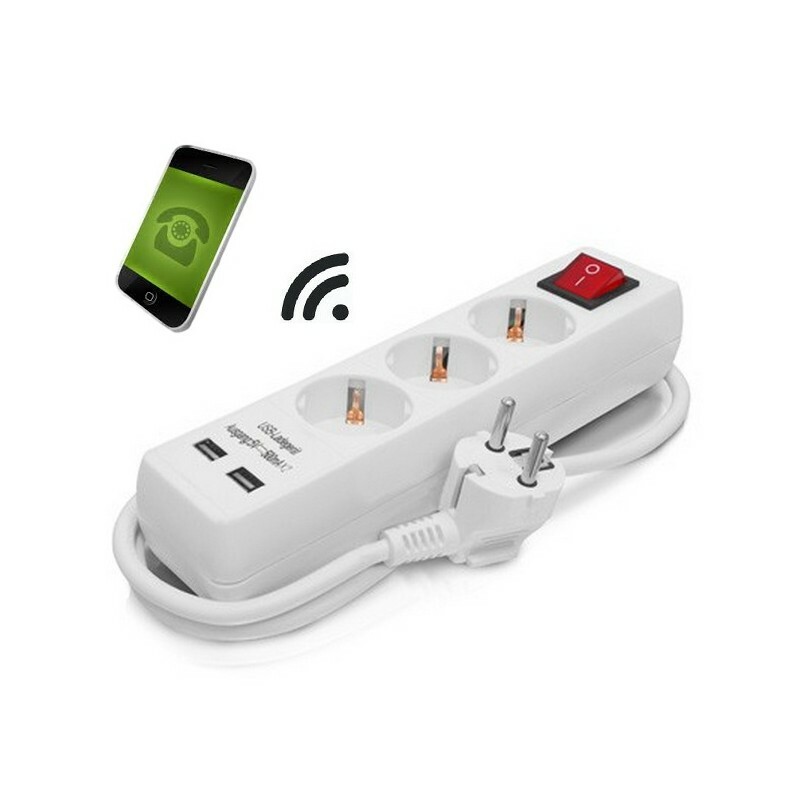 The power extension is fully functional and is unrecognizable from any other power extension freely purchased in a store. GSM Spy Bug in power extension is the ideal solution for long-term monitoring of apartments, offices or warehouses. The Spy Bug is powered directly from the power extension and so does not need to be recharged. 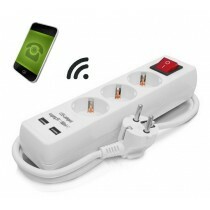 When disconnected from power, the device will keep operating for 3 - 4 days thanks to its own spare battery. You can make a custom order for this extension cord, where we will implement it into an extension of your choice.